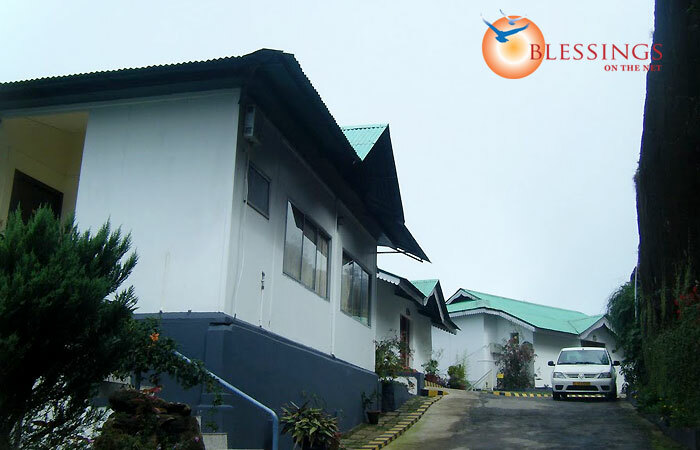 Deshadan Mountain Resort is located on a Mountain cliff of Bison Valley Road in Munnar (Kerala, India). 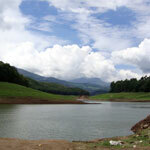 It is banked by miles and miles of tea plantations on one side, and a huge mountain face on the other side. 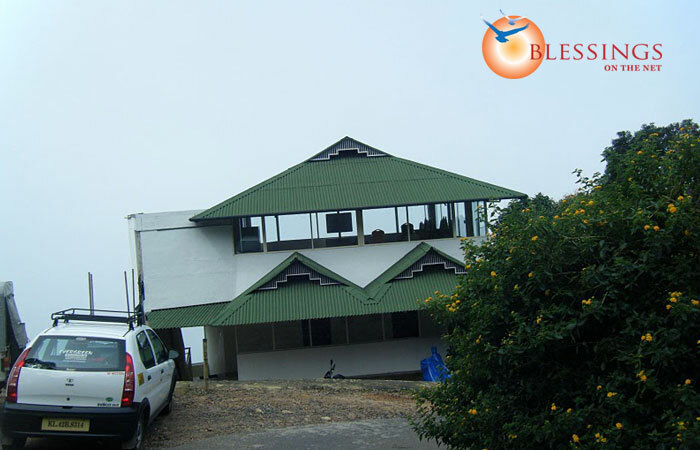 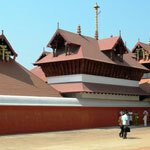 Location : Deshadan Mountain Resort is located on the fringes of Munnar town. 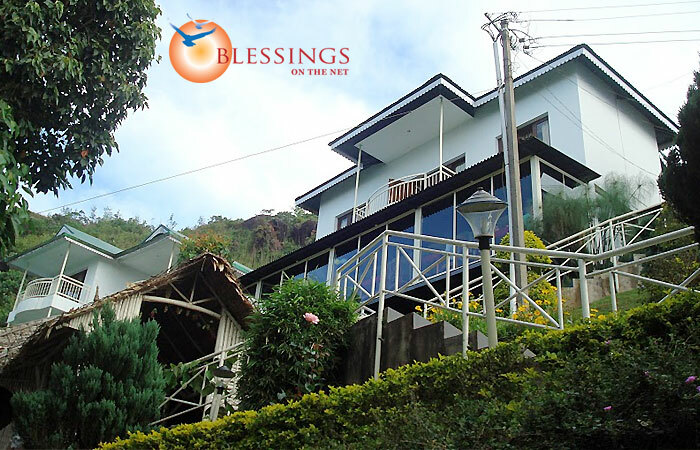 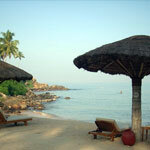 The resort offers well-furnished accommodation in its 4 Cottages and 8 Double Rooms. 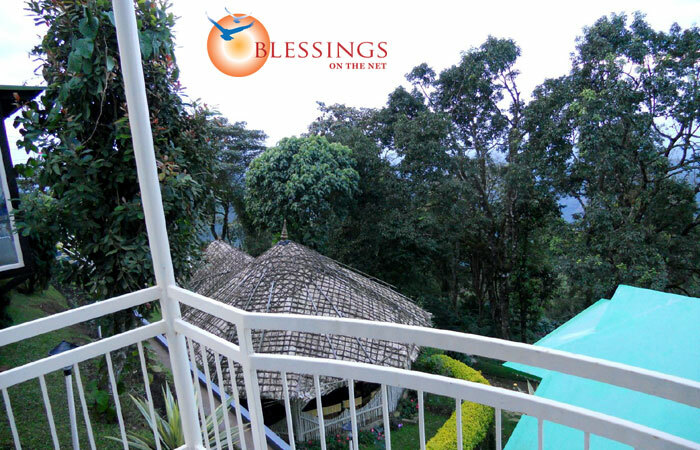 Each accommodation features individual balconies and contemporary amenities. 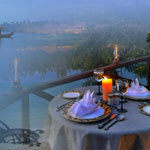 Deshadan Mountain Resort has a restaurant that serves lip-smacking Indian, Chinese and Continental food.